Posted By:Unknown | At:3:03 PM Be the first to comment! 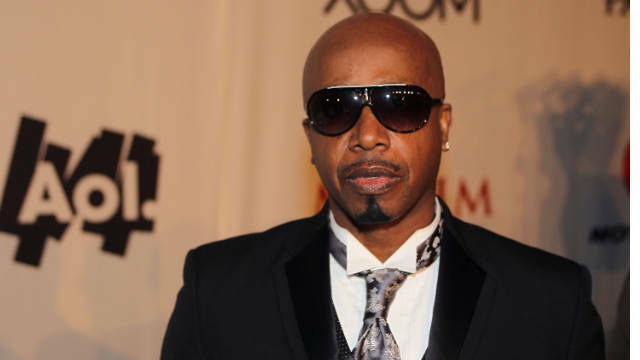 Rapper turned businessman, MC Hammer, is looking to establish his own imprint on the world wide web. With the launch of his new search engine, WireDoo, he is hoping to challenge search engine behemoths Google and Bing.